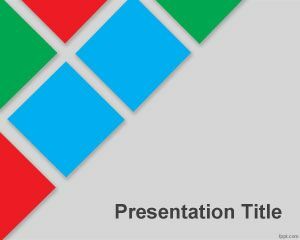 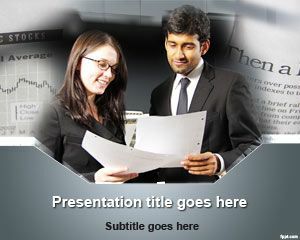 Another presenter PowerPoint template is a free online presentation template for presenters who are creating a PowerPoint presentation. 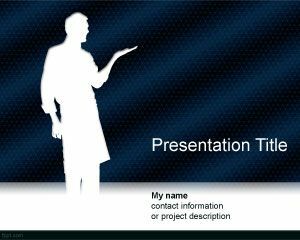 This free presenter Template for PowerPoint can be used in Microsoft Power Point 2010 and 2007 and you can download this PPT template if you are looking for people PowerPoint templates. 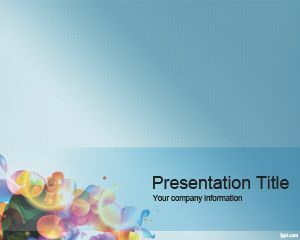 This free PPT template is also good as a slide design for presentations that require a business touch or executive hosting a presentation. 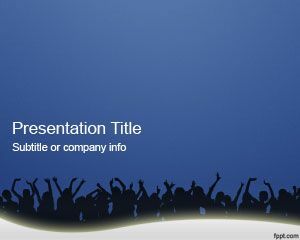 The slide design has a presenter silhouette with the hand up and you can use this background media template to highlight a product or as a product showcase in PowerPoint. 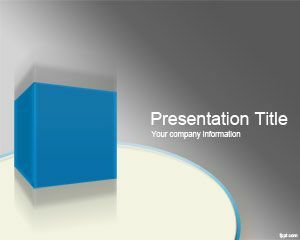 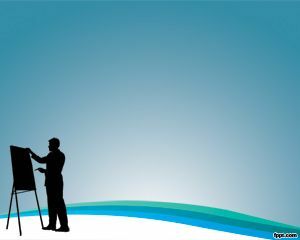 Free presenter template for media and products can be used to decorate your slides in Microsoft PowerPoint or any other abstract background with people needed for effective presentations.